Phew Wee! What’s that smell? It might just be Bart; the silly little boy who thinks tooting around other people is a funny joke. 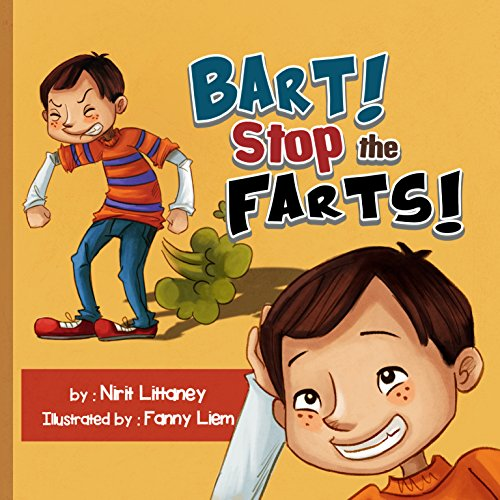 No matter where he goes or whom he’s with, Bart farts way too often to handle. With no end to his stinky antics in sight, his parents try to carry on with their lives. Little do they know, a special outing is just what Bart needs to learn a very important lesson about respect and good behavior. This light-hearted children’s bedtime story is a great picture book for kids ages 3-6. 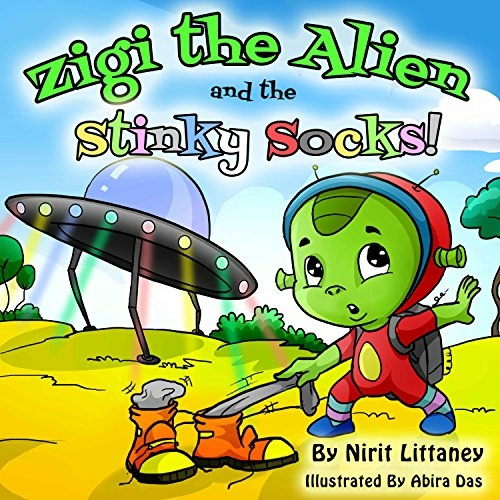 Beginning readers will love the silly story and colorful pictures, while parents will appreciate the hidden lesson inside.